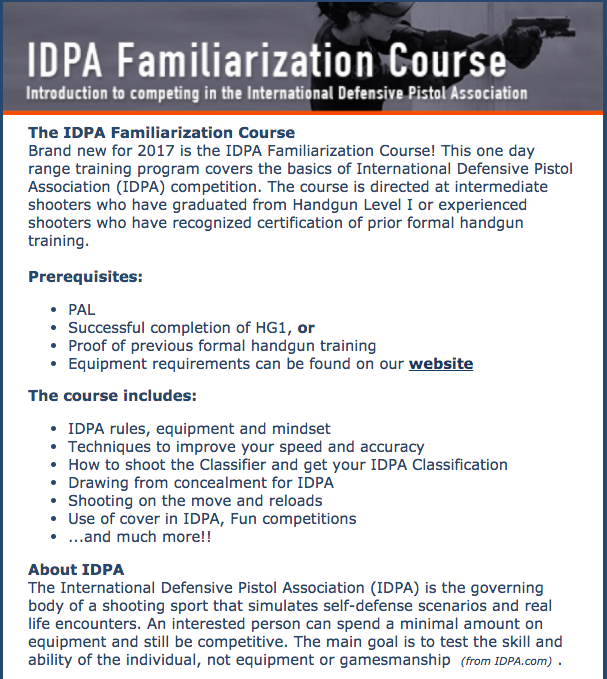 Brand new for 2017 is the IDPA Familiarization Course! 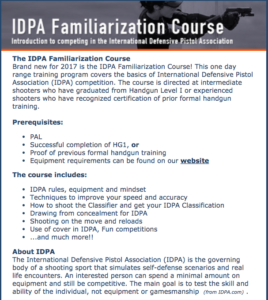 This one day range training program covers the basics of International Defensive Pistol Association (IDPA) competition. The course is directed at intermediate shooters who have graduated from Handgun Level I or experienced shooters who have recognized certification of prior formal handgun training. The International Defensive Pistol Association (IDPA) is the governing body of a shooting sport that simulates self-defense scenarios and real life encounters. An interested person can spend a minimal amount on equipment and still be competitive. The main goal is to test the skill and ability of the individual, not equipment or gamesmanship (from IDPA.com) . TO ALL SILVERCORE MEMBERS ….. Please present at till when making a purchase. A lot of people have been looking for the regulations surrounding loaded vs unloaded firearms. Below is the percent section of the regulation as well as links to the original documents. 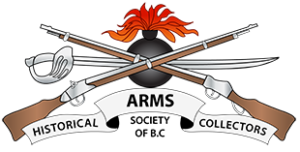 unloaded, in respect of a firearm, means that any propellant, projectile or cartridge that can be discharged from the firearm is not contained in the breech or firing chamber of the firearm nor in the cartridge magazine attached to or inserted into the firearm. We will be there alongside a variety of other vendors from our local community and across the firearms industry. 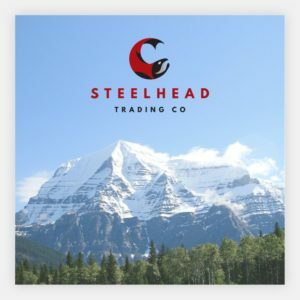 There are a lot of deals and rare items to discover and Silvercore will be on hand if anyone needs to renew their membership or get more information about courses. 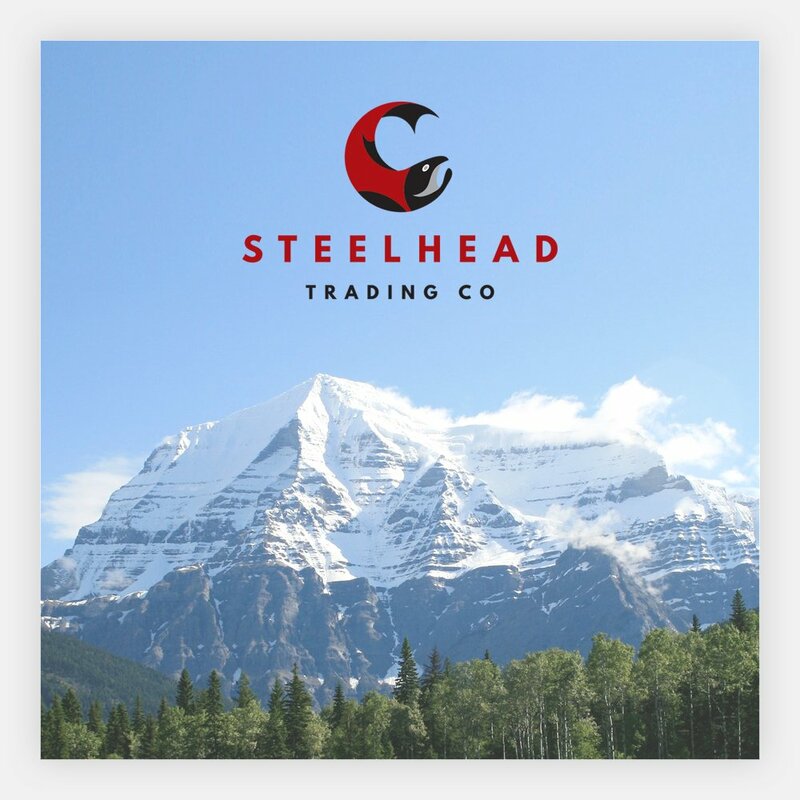 All attendees will also receive a discount on membership to Firearms Canada, Canada’s most secure online firearms buy and sell.